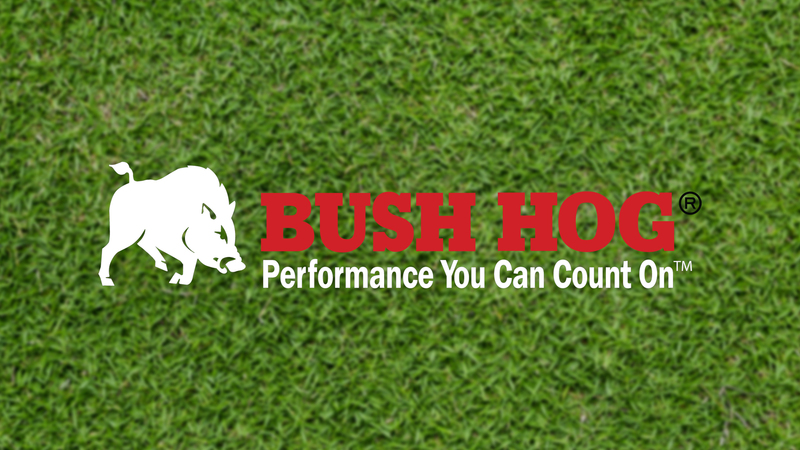 Let Bush Hog®’s new 141 Series Blades give you the strength and durability to pave a new way. Perfect for road building and maintenance, snow removal, terracing, backfilling, and grading these blades can handle any scrape. These new series of rear mounted blades are available in sizes ranging from 7-feet all the way up to 9-feet and recommended for tractors from 110 HP up to 141 HP. Standard features include 3-point ASAE Category II and Category III hitches with Quick Hitch compatibility, 4-inch King Pin, 1/2-inch x 6-inch cutting edges, and 19-inch moldboard height. These blades also feature manual or hydraulic offset, angle, and tilt adjustments. Other available options include heavy duty skid shoes, as well as, heavily constructed end plates.